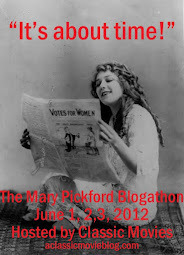 With his previous photo tributes to Hollywood, Mark Vieira has proven to be expert at combining style with substance. His books have the look of coffee table fluff: oversized, glossy and full of delicious photographs, but his impeccably-researched text has always been capable of standing on its own. Fortunately, Hollywood Dreams Made Real follows this pattern. 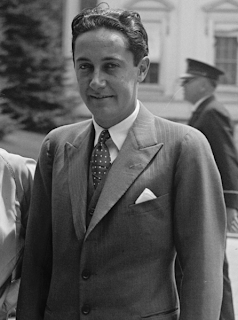 Though the name Irving Thalberg is well-known among classic movie fans, he is often not given his due for the enormous effect he had in the early days of Universal, MGM and the film industry as a whole. With authorship as effective as any director, his drive, and an obsession with great storytelling, gave birth to such classics as Ben-Hur (1925) Grand Hotel (1932) and Mutiny on the Bounty (1935). Vieira tells Thalberg’s story year-by-year, from the start of his movie career, to his early death at age thirty-seven. He explores both his personal and professional life, from his battle with childhood illness to his power struggles with studio executives. His research reveals an ambitious, passionate man whose frail body could not handle his drive, but who nevertheless played a unique role in building an industry. With gorgeous photos, some never published, of actors including Norma Shearer, Joan Crawford and Greta Garbo and never revealed information from Shearer’s unpublished memoir notes, Hollywood Dreams Made Real provides a fresh perspective on one of Hollywood’s greatest success stories.